Call now on 01635 254485 or get a quote. 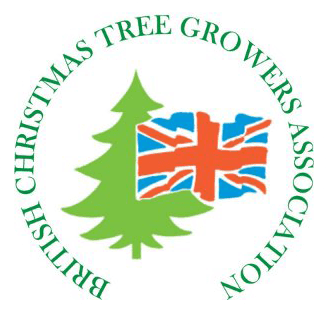 Jadecliff Ltd is one of the UK’s leading independent growers and importers of high-quality Christmas trees. We have been supplying the trade with outstanding products since 1984. With almost 30 years’ experience in the business, we put our knowledge and attention to detail into growing and selecting the very best trees. We’re proud to stand behind the Jadecliff name. You can be confident you will always get a first-rate product and a first-rate service from us. When you build your business on Jadecliff Christmas trees, you are building on reliable quality and value. We don’t offer bargain-basement prices, or bargain-basement goods either! Our prices are always competitive, so you can sell to your retail customers at a great price too. With Jadecliff trees, you know you will never be let down on quality or service. Our suppliers receive a fair rate for the trees they grow, so they are happy to do business with us year on year and give us their very best trees. This means we can always promise you trees of outstanding quality at a fair price. See our Products page for full details of the extensive ranges we can offer. We don’t make promises we can’t keep. At all times we want to make sure that our customers are completely satisfied with the excellence of our products and the reliability of our services. If any problems arise, WE sort them out – we won’t brush you off to an agent or grower.